So glad I shot this! thanks a lot! it's really awesome! Great pink door. more contrast between door and surrounding wall? I just love pictures of doors. Thanky you. 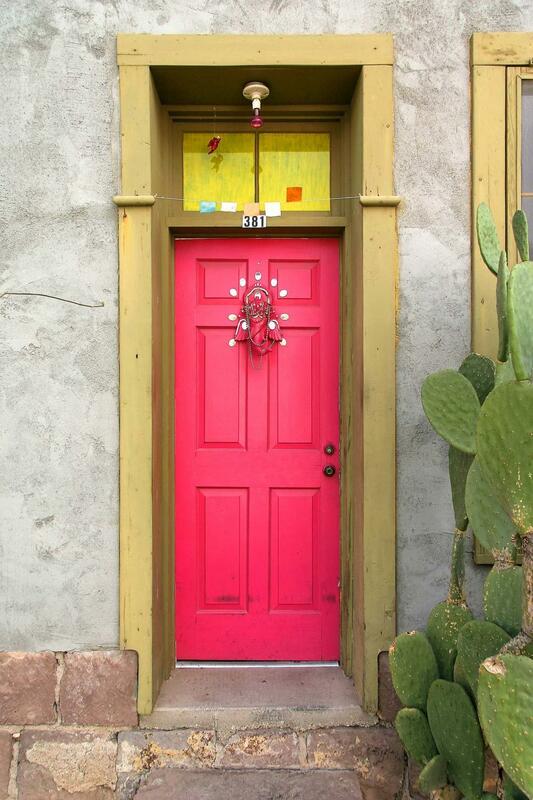 Love the pink door. Prefect for my photoshop class assignment.